No one likes talking about bathroom issues, but we all have them from time to time. Constipation, in particular, can be very uncomfortable (and in severe cases, dangerous.) If you're having problems getting your digestive system back in working order, you don't have to rely on store-bought laxatives to save the day. Try one of these at-home treatments to see if you can get things moving a little more smoothly in your digestive tract. 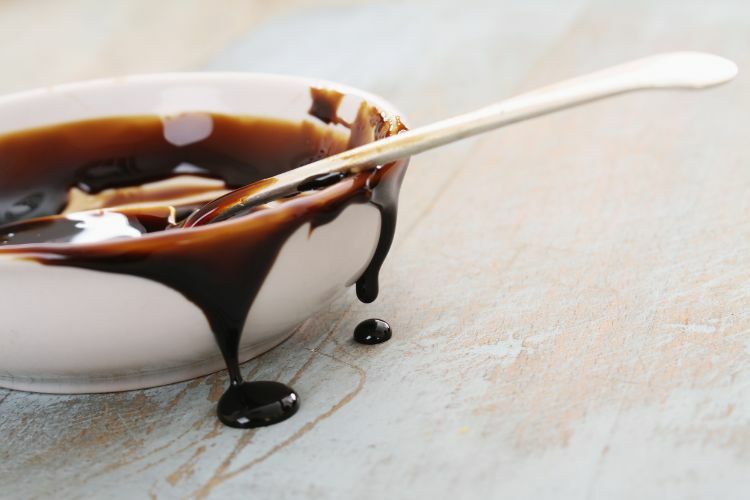 Eating one tablespoon of blackstrap molasses before you turn in for the night can get your digestive system in order by the next morning, according to Reader's Digest. This is thanks to its concentrated levels of magnesium and other minerals. Medical News Today recommends a cup of caffeinated coffee to loosen the bowels. 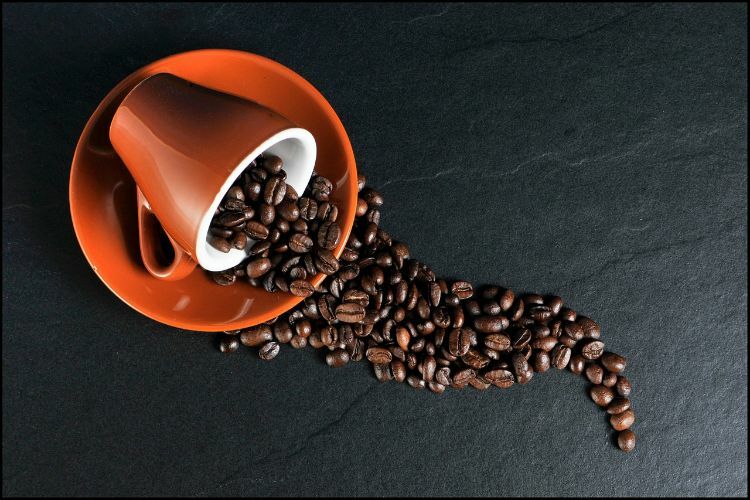 The caffeine in the coffee stimulates the gut similar to eating a full meal. Although drinking more water is a great way to prevent constipation, coffee is far more useful for curing it (about 60 percent more, Medical News Today reports). A few (courageous) souls volunteered to be a part of a scientific study in which scientists studied whether sitting or squatting aided in better bowel movements, according to Medical Daily. They found that the squatting position increased the angle of the anorectal junction, making it easier to defecate. 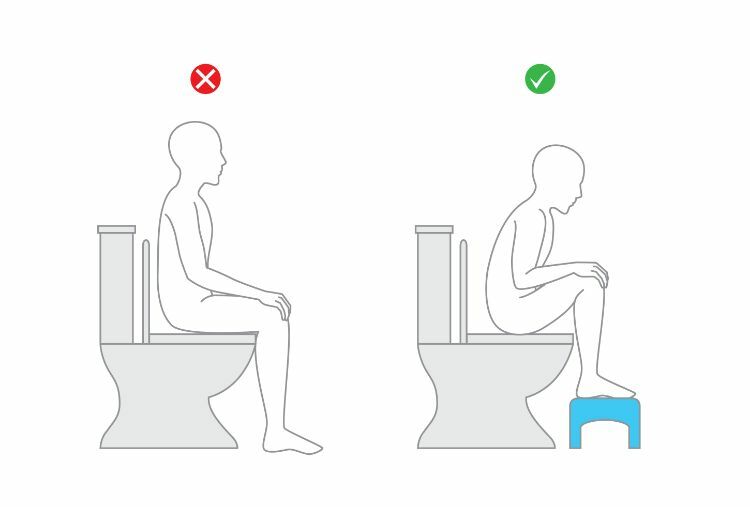 Opting for a low stool lets allows your body to squat while you sit on the toilet. Seriously increase your fiber intake to promote regularity. 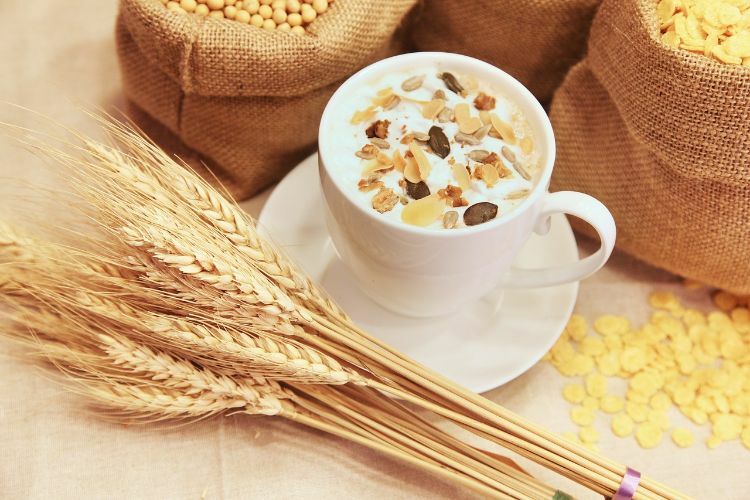 Everyday Health reports that people who eat more fiber are less likely to become constipated. Squeeze more fiber into your diet with pears, apples, berries, broccoli, carrots, beans, oatmeal, bran and seeds. 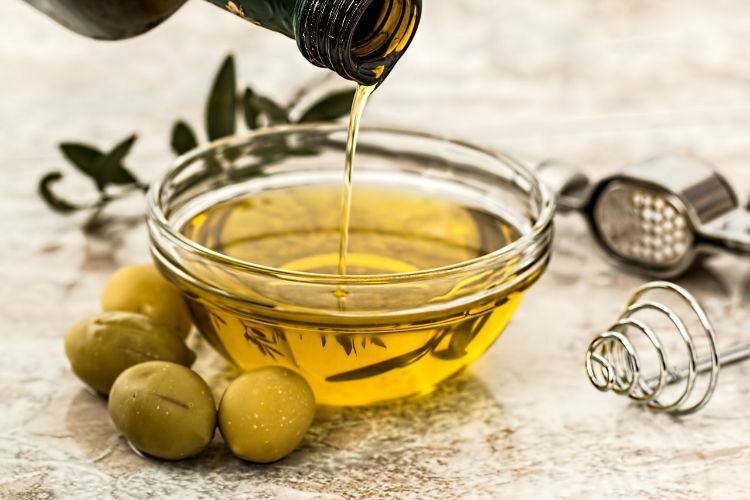 This heart-healthy oil is also good for the gut and the digestive tract because it helps lubricate the bowels. Take a tablespoon with breakfast every morning to help speed things along, Global Health recommends. One surprising cause of constipation is stress, according to Dr. Axe. When you are stressed, the production of hormones and transmitters shifts, and this change can cause problems with muscle tension and inflammation. Hit the treadmill or strike a downward-facing-dog pose to relieve stress and make going number two a little more comfortable. Though this topic isn't always easy to talk about, getting a handle on your bathroom routine will make your life more comfortable. Share these tips with family and friends who need a little encouragement with their digestive health.